Psychology sometimes seems hermetically sealed from non-practitioners. The British Psychological Society’s Fifth European Coaching Psychology Conference offered counter-evidence: an event attended not only by chartered and student psychologists, but also those who use psychological techniques in their work, whatever their job titles or training. I met Michèle Down at the conference and we arranged to talk a few weeks later in a coffee bar near Victoria Station. I wanted to get a feel for how psychological techniques inform work beyond its own professional boundaries. It was clear Michèle didn’t fit into any neat categories. 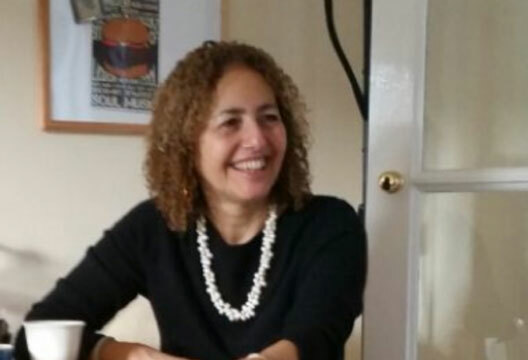 Michèle is now a registered British Association for Counselling and Psychotherapy coach (in fact she is on the executive committee of the BACP’s coaching division), with 17 years’ experience of coaching and a successful business career behind her.